It is getting to be that time of year when we start to think about gift giving. 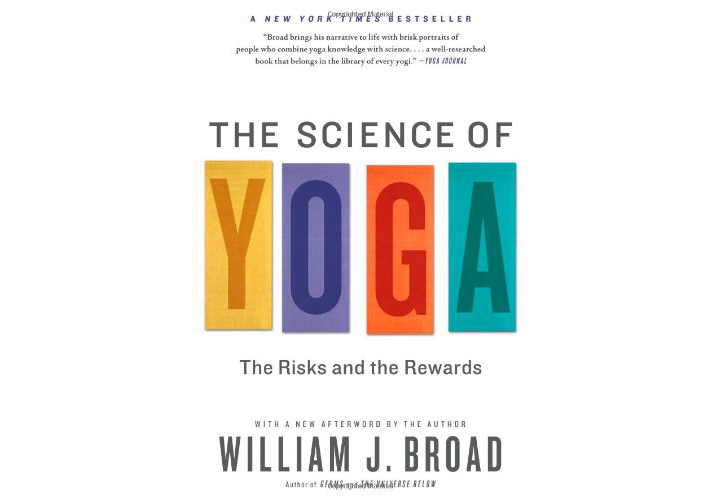 In the coming weeks I will be sharing with you some gift ideas for the yoga people in your life, as well as giving you a resource you can refer others to when they ask you what you would like. With these gifts you don’t have to worry about size or fit and they will be appreciated by almost all yogis. A yoga mat is a very personal environment and it makes sense that we want this area clean. It is time consuming and troublesome to wash a yoga mat and many people use mat wipes as a way to keep their mat clean in between washings. These Jo-sha mat wipes are very nice and large enough to get the job done. They have a variety of scents and come in a multi-pack so you don’t have to worry about getting the right scent. I have used these for several years and they are not just great for the mat, but they make a great hand wipe as well and in a pinch can help you freshen up after a hot session. Yoga is not just about relaxing on the mat and sometimes a workout can raise a sweat. Having a yoga towel can make life a little bit more tolerable when the going gets hot. This Gaiam Yoga mat towel is 24″ x 64″ so it will fit perfectly over a yoga mat. It is also soft and absorbent. This one is made with a microfiber that hypo-allergenic and fast drying. Not only is the towel nice for hot yoga practices to keep a mat surface free of sweat, it can also be used in place of a mat in a pinch. For those cold days this towel will also make a nice blanket. Staying hydrated is important and what better way to do that than to bring what you want to drink with you to class. There are plenty of water bottles out there on the market, but the Fresh Taste water bottle is stainless steel, holds 25 ounces, and is double wall vacuum insulated so it will keep hot beverages hot and cold beverages cold. It has a wide mouth opening so you can add ice and a leak proof lid that has a straw. Best of all it is BPA free and it looks good too. Even if they already have a water bottle I bet they don’t have one as great as this one. A yoga block is a very handy prop and can be used in a number of ways. One thing I have learned is that you can never have too many of these props around. This Hugger Mugger cork block is 9 X 5.5 X 3 and offers a strong stable surface with a natural texture. 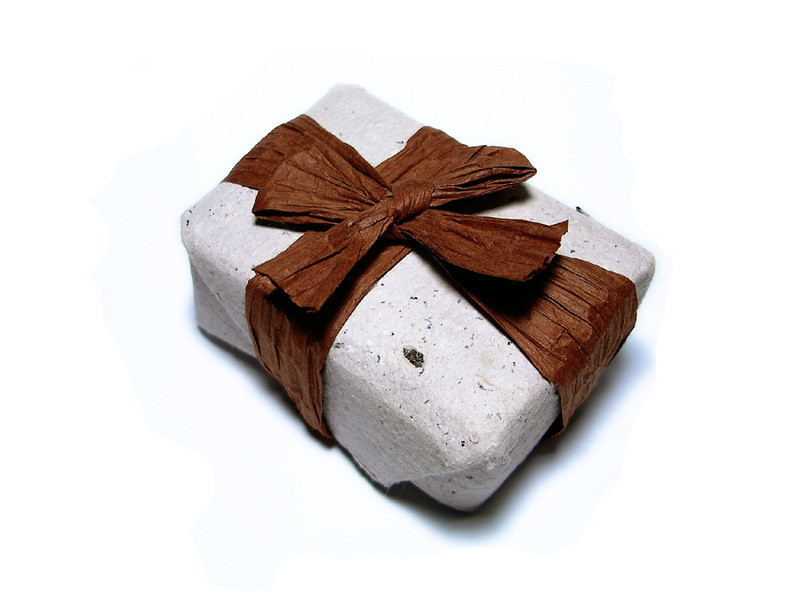 Cork is a sustainable and renewable fiber and offers a natural feel for your hands. You can read more about various blocks in my previous review. A bolster is great for sitting as well as relaxation. 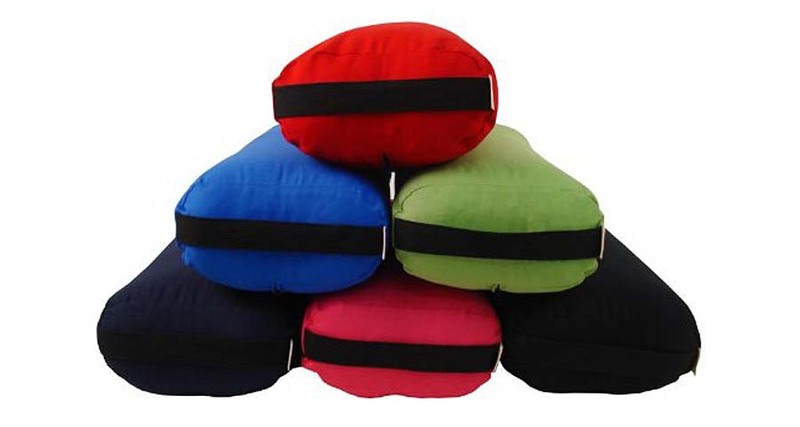 Although there are several different styles of bolsters, the one I find the best for many different yoga uses is the rectangular bolster. This Manduka bolster is 6″ x 12″ x 26.5″ and is only about 4 pounds in weight because it uses airCORE technology to make a firm and stable shape that reduces weight by about 30% less than other bolsters. 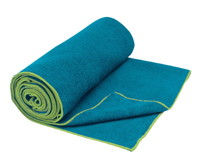 It has a washable microfiber cover that is very soft to touch. 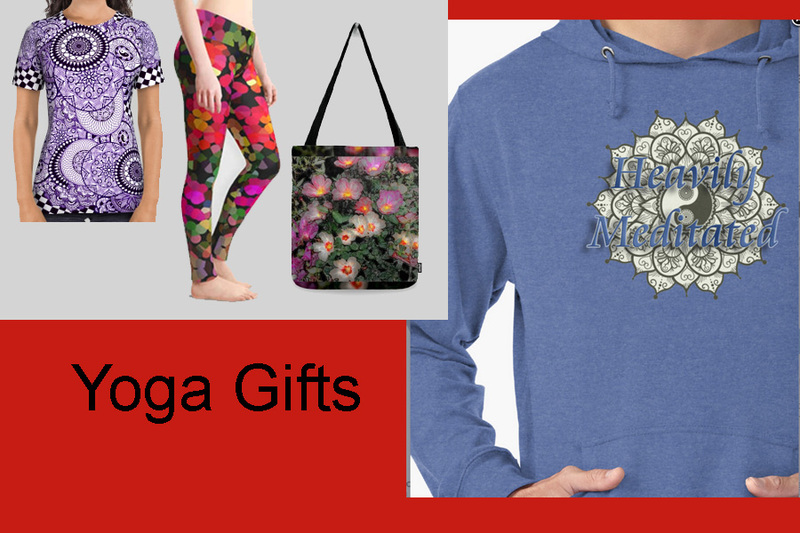 Let me know if you can think of any other great gifts for yogis. I will be posting more ideas in the weeks to come.